When my package from Motel Rocks finally appeared I was overwhelmed with joy. They sent me an adorable top (which I will wear in a future outfit post ;P) and these aztec pastel print leggings! Aren't they the prettiest?! When I took them out of the package I totally forgot I got a size small however they stretch and are super comfy I could probably gain a few more pounds and they'd still fit. i'm in love with your leggings. 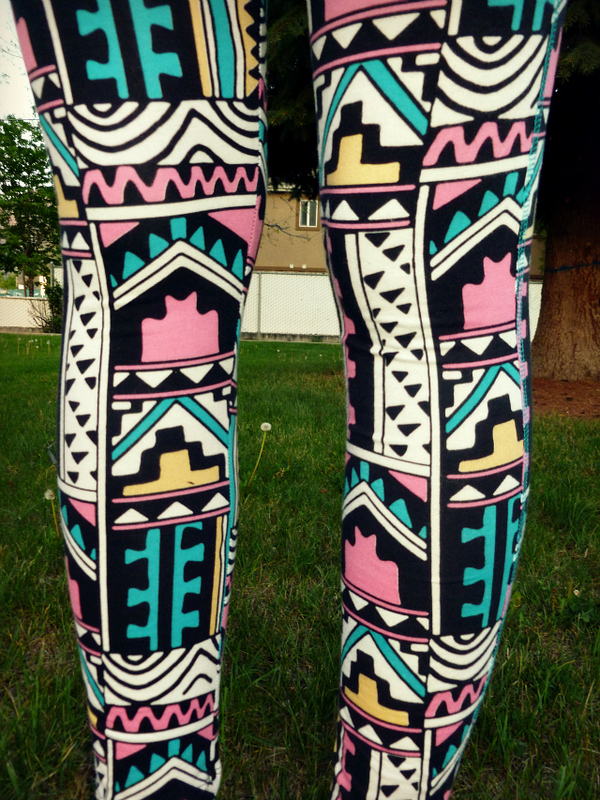 the aztec tights are awesome! I love the print and the color, you paired it well with the tank! I LOVE THOSE! They are so cute on you, I doubt I could pull them off! I LOOOOOOOOOOOOOVE THEEEEEEEM I LOOOOOOOOOOOOVE THEEEEEEEEEEM!!!!!!!!!!!!!!!!!!!!!!!!!!!!!!!!!!!!!!!!!!!!!!!!!!!!!!!!!!!!!!!!!!!!!!!!!! OMG those pants are aaaamzing!!!!!! you look so cute! & i love the TOMS with it! the lipstick looks so pretty on you! i love those pants! like how you paired them with the oversized tee, it's still polished. oh my goodness, those leggings are AMAZING! you look stunning. Now following you on GFC and Bloglovin! I've been looking for a wild print legging or skinny jean!! THANKS for the hookup!! You look fantastic!! fantastic blog!!! i follow u..forever!!! Super cute leggings! P.S. I checked out your new thing for Thursdays..I am new to the blogging world, so I will try to link up with you! sounds fun! I always post my thrifty finds once a week on my blog..usually on Thursdays, so I will try to figure out how to link with you! 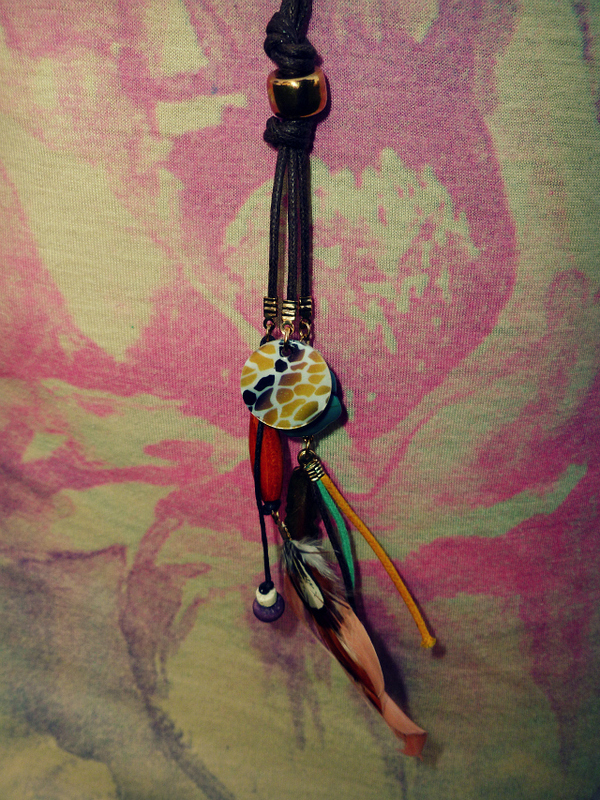 thanks for stopping by my blog :) check it out tomorrow..I will have my finds on there see what you think. NEWEST FOLLOWER! Thank you so much for the message in IFB! I am definitely following, and I would love if you would follow me via GFC! holy moly, i LOVE those leggings! they're amazing! love your headband and legging!